If a student rides with the team in Beaufort Academy transportation, they must ride back to the school the same way. If a parent wants to pick up their child or have another family do so, the attached form must be completed and handed to the coach of that team. This form must be filled out every single time a student is riding home with someone else. If there are three games next week and the student is riding home with a parent all three times... BA needs three forms. This is going to be a very strict policy. If a parent is at an away game and wants to bring their child home, but has not filled out the form, the child will NOT ride home with that parent. If you have further questions, please email Athletic Director, Nick Field at nfield@beaufortacademy.org. The students who choose to participate in a spring sport will need to complete a sports physical for the 2018/2019 school year. The following forms will need to be submitted to Coach Field prior to the first practice (No sports physical = No participation). 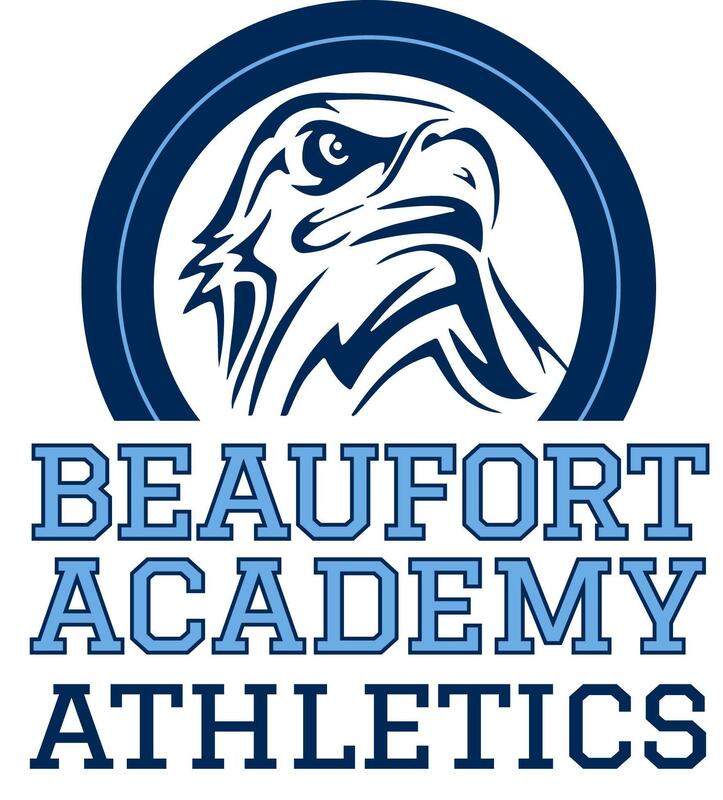 You can find these forms at www.beaufortacademy.org under the athletics page or from Nick Field at nfield@beaufortacademy.org. Please take the time to review the 2018-19 Athletic Handbook in the sidebar. It's very important that student-athletes, parents, staff and coaches are on the same page. Please note, schedules are subject to change. Location addresses for away events can be found on the BA website home page under calendar on the event date.